Valency Online Education is a solution is designed to meet the specific needs of Project Managers for design and construction projects. We believe this starts with helping your supervisors establish a clear path for training development with every project manager using the Project Manager Competency Assessment. 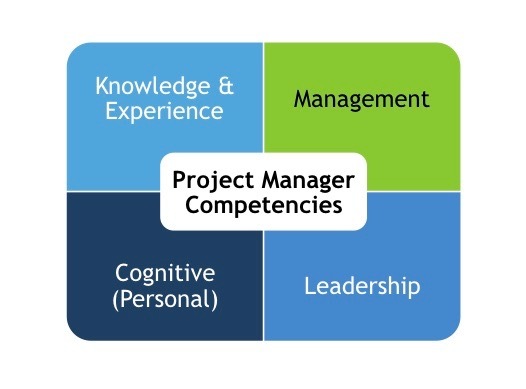 Valency Online Education includes full access to the Project Manager Competency Assessment. 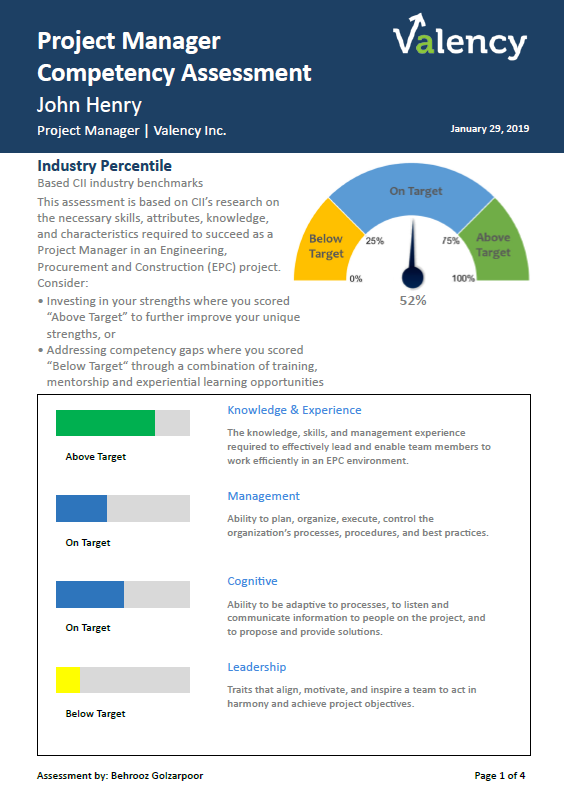 This web-based assessment is specifically designed to comprehensively assess critical project management skills that are necessary for Project Managers in an Engineering, Procurement, and construction (EPC) environment. Based on the comparison of the assessment results with the industry benchmarks a customized training and development path is suggested to improve critical skills.